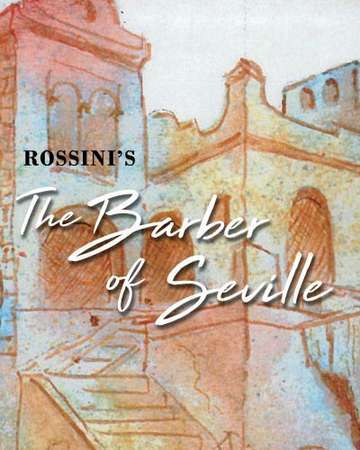 Your season pass entitles you to one ticket to the July 13th performance of Rossini's The Barber of Seville at Mesabi East School in Aurora, as well as admittance to all other chamber and orchestra concerts of the 2018 season. The season pass/ticket will be available at WILL CALL or can be picked up in person at our offices in Chisholm High School beginning June 25. If you would like it mailed to you please call 218-780-2292. Or email tickets@northernlights.org. Please include your confirmation number and mailing address.